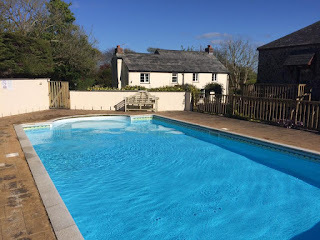 Hilton Farm Holidays is a small complex with 10 self catering holiday cottages in peaceful countryside, close to the coast near Bude, in north Cornwall. 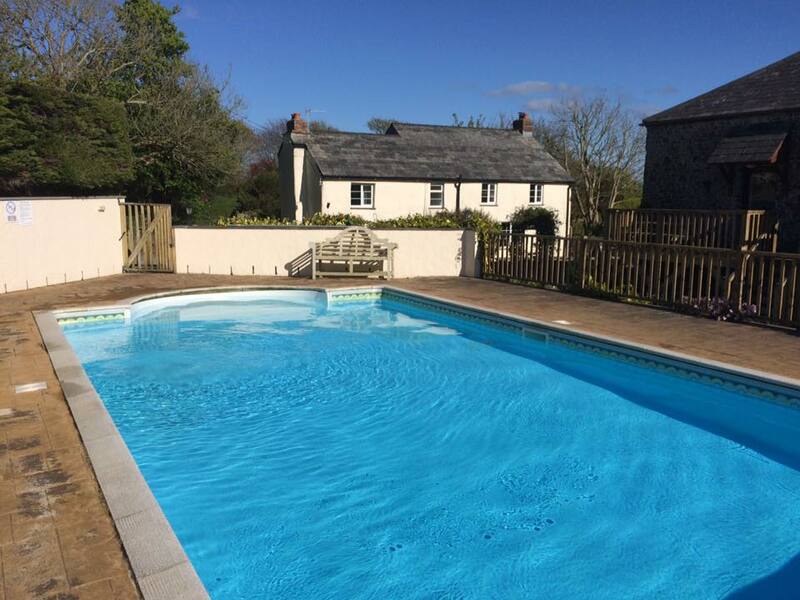 The farm is delightfully set in 25 rural acres on the outskirts of the small village of Marhamchurch - a peaceful and tranquil location on the north Cornish coast - making it an ideal place from which to make the most of Devon and Cornwall during your holiday. We are only a short drive from the stunning north Cornish coast, the South-West Coast Path and the impressive beaches of Widemouth Bay and Bude. Throughout the area there is a range of holiday activities for all ages and tastes. 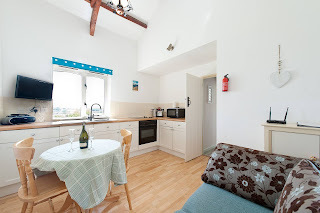 Stay in our beautiful farmhouse or one of our modern and fully equipped holiday cottages. We have a heated outdoor swimming pool with sun terrace, hot tub, an all weather tennis court, games room and play area.